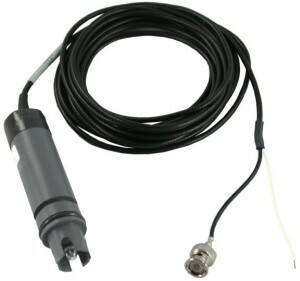 The 2 Electrode Conductivity Cooling Tower Sensor. This Sensor Is Used On The Following Models: 101-161RS, 101-161RSFS, 140, 1512e, 1575, And 1575e. 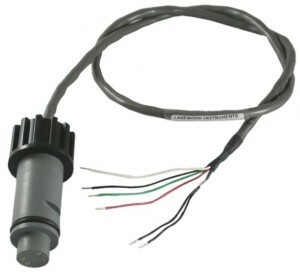 Also Available With A 4 Foot Body For Submersion Applications. Part No. 1169207. 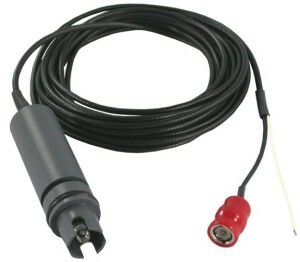 The 2 Electrode Conductivity Cooling Tower Sensor. This Sensor Is Used On The Following Models: 101, 111, 151, 161, 173, 175, 211, 215, 222C, 412, and 420. 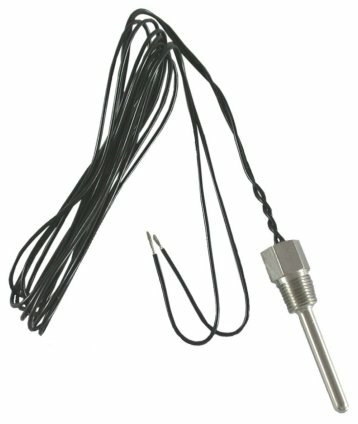 The 4 Electrode Cooling Tower Conductivity Sensor With 30 Inches Of Cable For Use With The Models 224C, 1400, 2175, 2412, 2430, And NCKT. 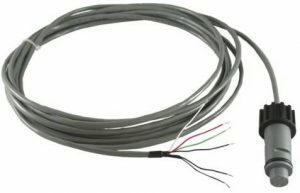 The 4 Electrode Cooling Tower Conductivity Sensor With 20 Ft. Of Cable For Use With The Models 2175e, 2412e, 2430e, 2175-N4, 2412-N4, 2430-N4, 2812e, 2830e, 2832e, And 2875e. 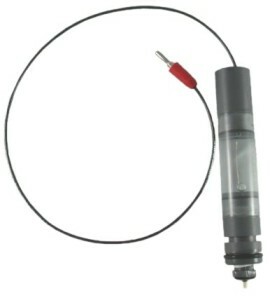 Also Available With A 4 Foot Body For Submersion Applications. Part No. 1169201. This ORP Sensor Is Used On Models 330, 2330, 2430. 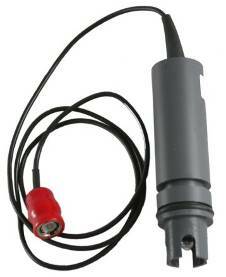 This pH Sensor Is Used On Models 350, 2350, And The Newer Model 2412. 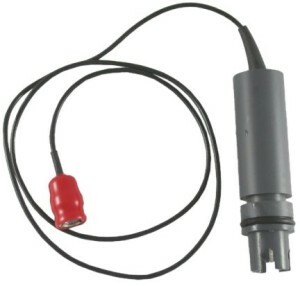 Older Model 2412 Controllers Can Be Upgraded In The Field To Use This Sensor. 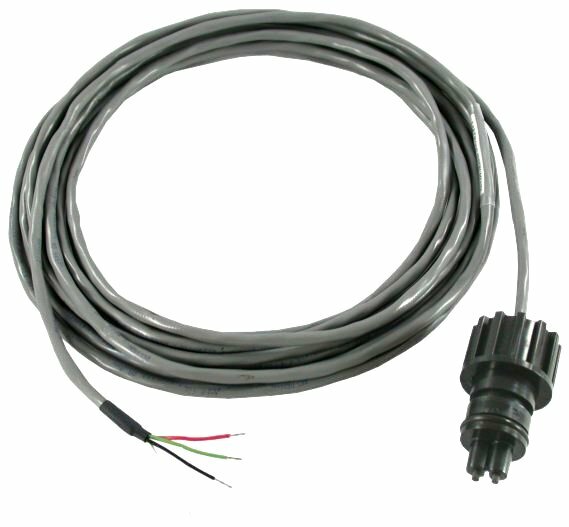 The pH Sensor with 15 foot cable and solution ground is used on the Model 1520e, 2350e, 2412e, 2812e, and 2832e. The ORP Sensor with 15 foot cable and solution ground is used on the Model 1530e, 2330e, 2430e, 2830e, and 2832e. The Sensor Ph Is Used On Models 412, 420, 1400, And Older Model 2412 Controllers. 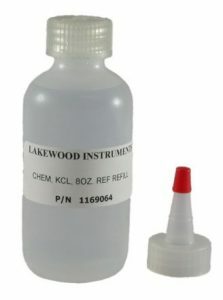 Used In Conjunction With The pH Reference Sensor Part No. 1167154. 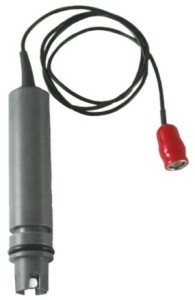 This Refillable pH Reference Sensor Is Used On Models 412, 420, 1400 And Older Model 2412 Controllers. 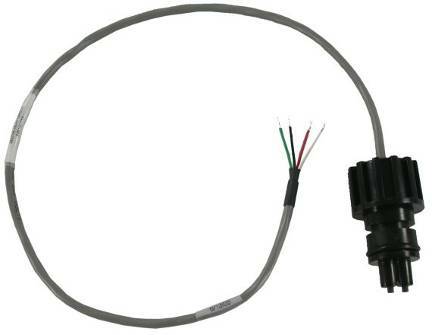 Used In Conjunction With The pH Sensor Part Number 1167153. The Refill Kit Is The Model 8042 Part Number 1169064. The Remote Input RTD Is Used Where Extreme Variations In Water Temperature Cause Inaccurate Conductivity Readings. The RTD Is 500 Ohm NTC. Can Be Used With The Models 101, 111, 151, 161, 140, 173, 175, 211, 215, 412, 420, 1400, 1575, 1575e, 2175, 2412, And 2430.